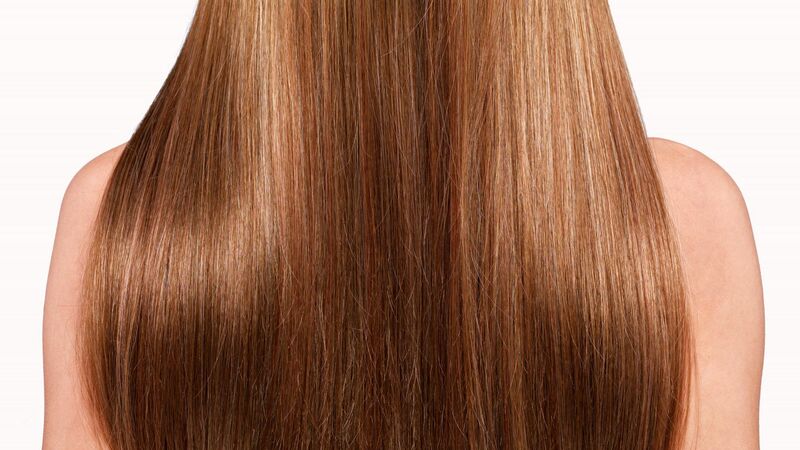 Beautiful hair starts at the roots. 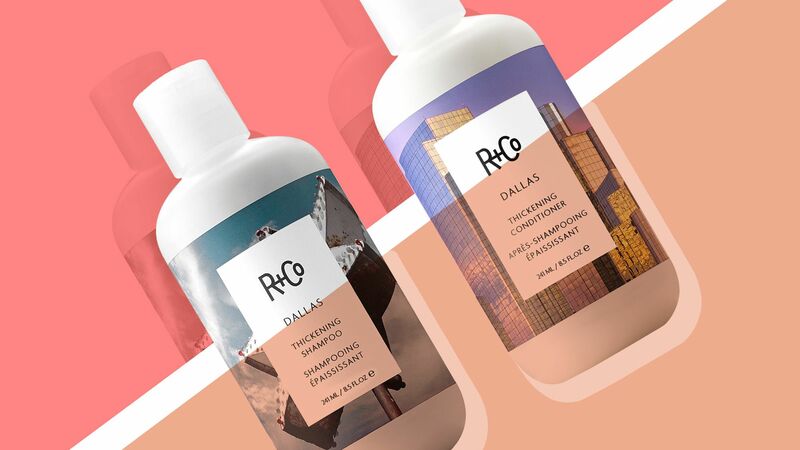 Say goodbye to a dry, itchy, flaky scalp and hello to these shampoos that help you get hydrated, nourished, silky-smooth locks. 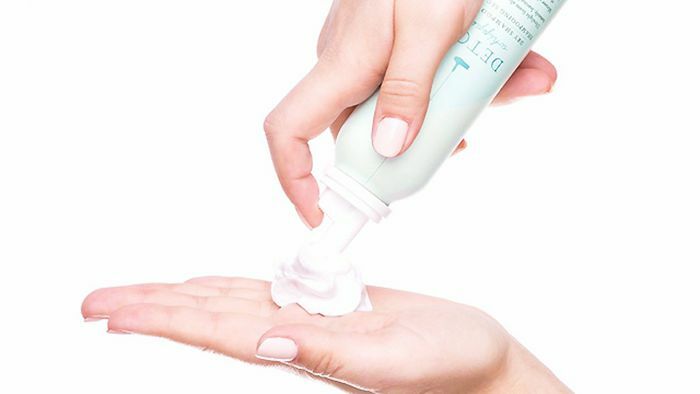 From scalp exfoliators to shampoo and conditioner, these are a few of the best products for thinning hair, adding density back to your mane and thickening, protecting, and strengthening your strands. 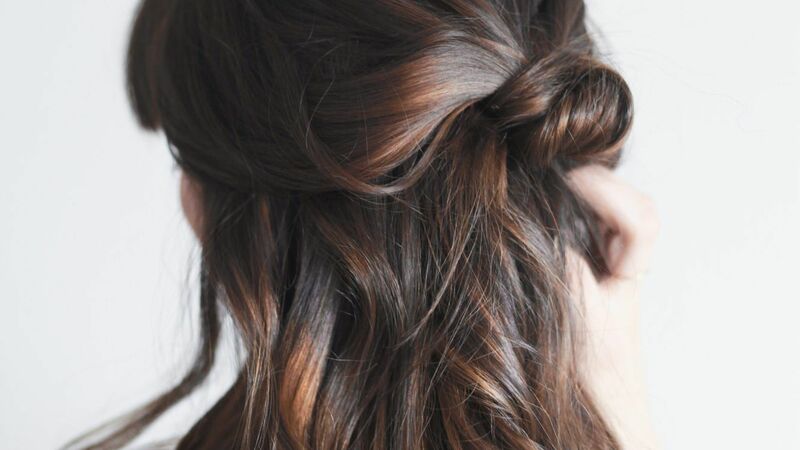 Dry shampoo is one beauty product that doesn't have to be expensive in order to be good. These are the best affordable drugstore dry shampoos. The winners of InStyle's Best Beauty Buys are voted on by a panel of industry pros. 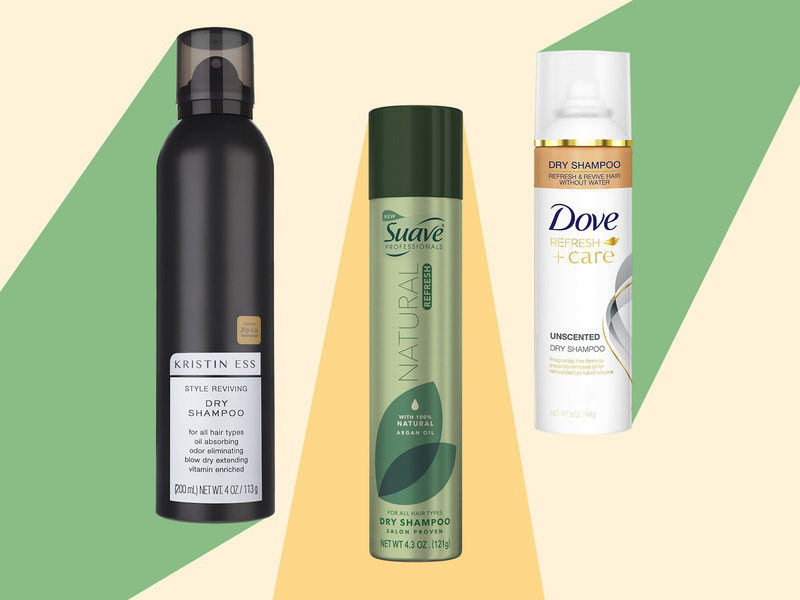 These are the best shampoos and conditioners of 2018. Eva Nyc Eva Nyc Tone It Down Shampoo - 8.5 oz. Eva Nyc Eva Nyc Tone It Down Conditioner - 8.5 oz.